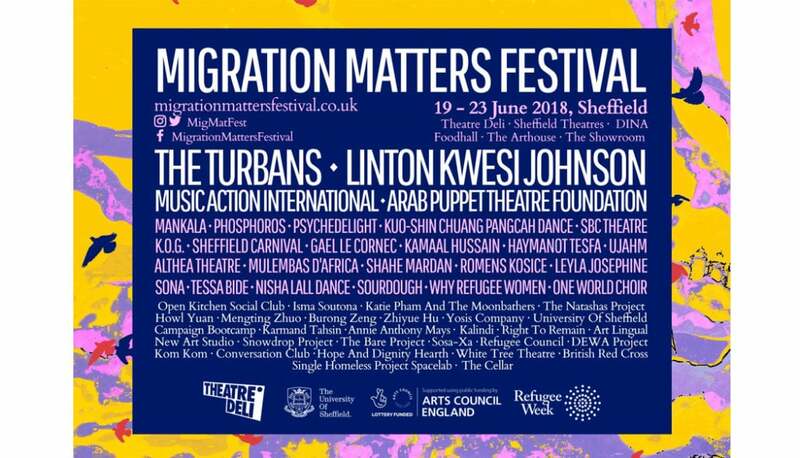 This year, to coincide with the UK’s 20th Refugee Week, Sheffield will play host to the Migration Matters Festival between 19th-23rd June. The festival is the largest of its kind, comprising of a city-wide celebration of migration and aims to provide a sense of belonging for people all over the Steel City. Over 40 events will take place across the five days, including live music, food, theatre performances, dance shows and a series of workshops focussed on storytelling and activism. There will be music from the likes of The Turbans who will perform at the official launch party, hosted at Theatre Deli on the 19th, will include Open Kitchen Social Club, a local charity, serving up a range of delicious food for festival-goers. The festival will also include six exhibitions and a Carnival Extravaganza in Norfolk Park. 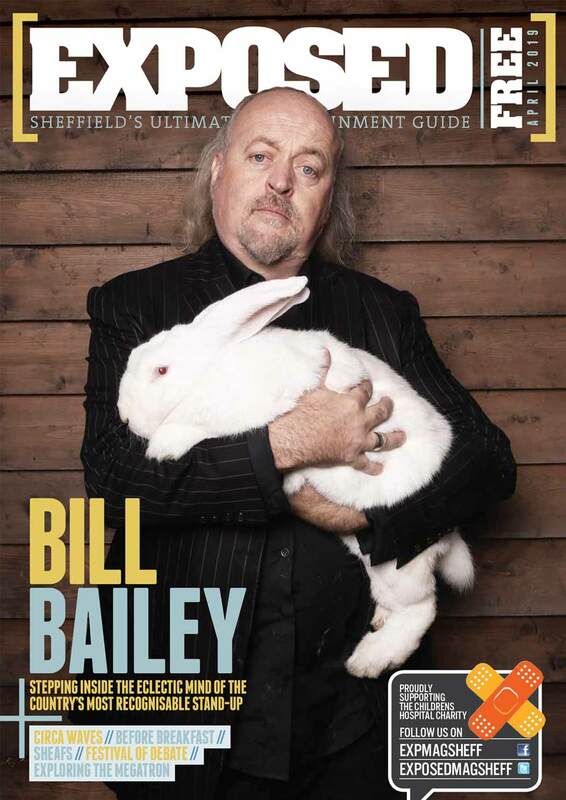 We’re a friendly bunch up North so it seems only right that Sheffield should play host to Migration Matters Festival, which is all about promoting inclusivity and compassion in society. In a bid to make the festival as welcoming as possible, events will run under a pay-what-you-decide basis to make sure nobody is excluded due to prices. Although it is advised that tickets for most events are reserved via Tickets For Good – who specialise in distributing tickets to vulnerable audiences. Steve Diggle of Buzzcocks: "You just sort of hope someone, somewhere, will come along and shake things up a bit."